Getting your healthcare application software up and running is only part of the implementation process. While your healthcare application may come from one vendor, it has to work with all the other systems in your environment. 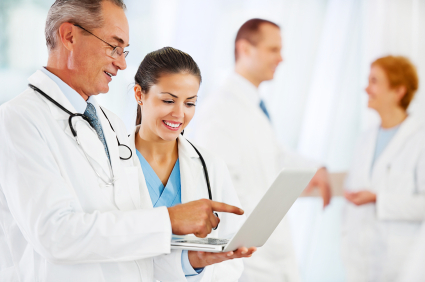 So, how do you ensure that your environment can support your healthcare software application? By working with IntraSystems, you can be assured that you’ll receive comprehensive support for your healthcare systems and applications. With proven application expertise and solutions that support every part of your operation, IntraSystems can help you implement and manage a full range of healthcare IT services and solutions, including full production deployment; upgrades and migrations; virtualization services; cloud computing; 24×7 remote network monitoring; and 24×7 technical support. IntraSystems provides quality care for your information systems and applications. For more information on IntraSystems healthcare solutions, Contact Us or send us an email at intrahealth@intrasystems.com.